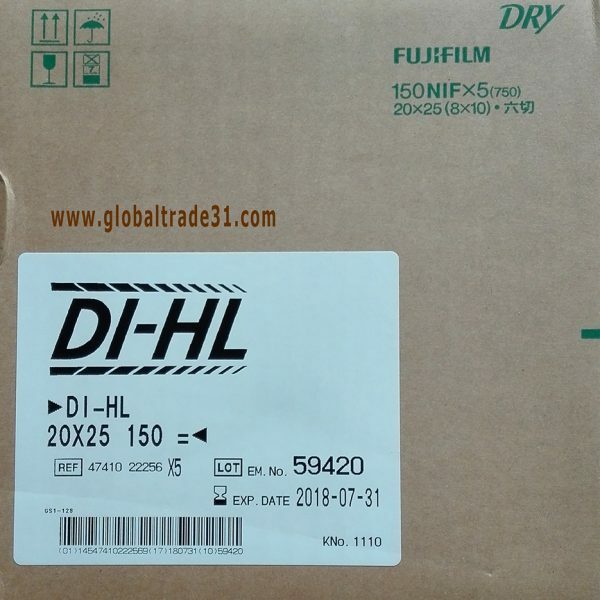 Contributing to DRYPIX PRIMA, DRYPIX Plus and DRYPIX7000’s consistently clear, low-minimum-density images are DI-HL and DI-HL films, whose neutral color tone produces image comparable to those from conventional wet processing. 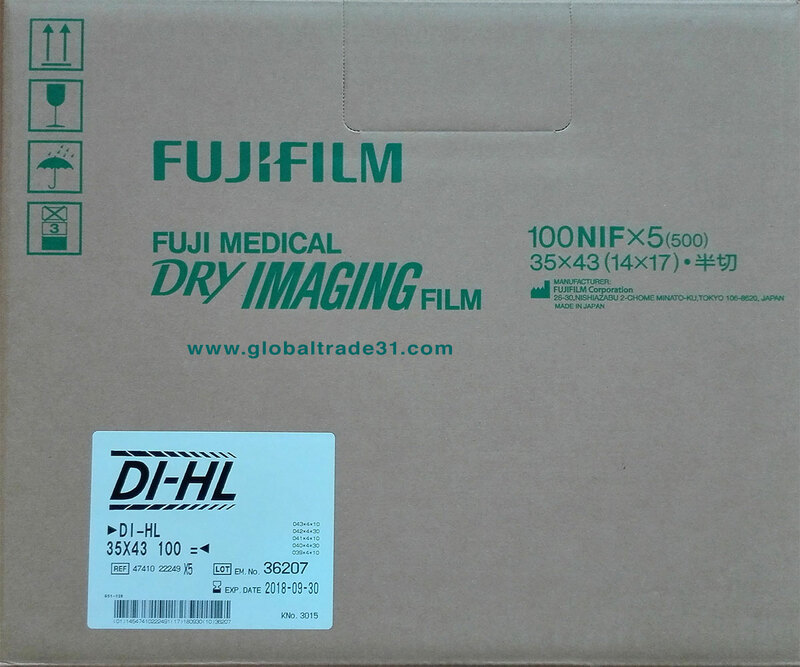 Fuji Medical Dry Laser Imaging Film, DI-HL, is specially designed for use with FUJI MEDICAL DRY LASER IMAGER DRYPIX 7000/5000/4000. 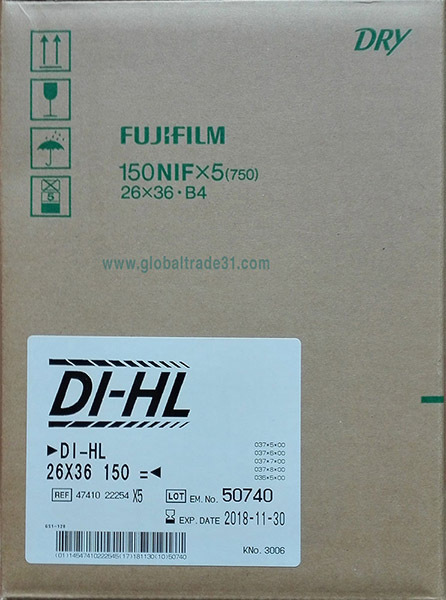 DI-HL is employed in recording the images from Computed Radiography (CR), Computed Tomography (CT), Magnetic Resonance Imaging (MRI), Digital Subtraction Angiography (DSA), and other medical imaging modalities. 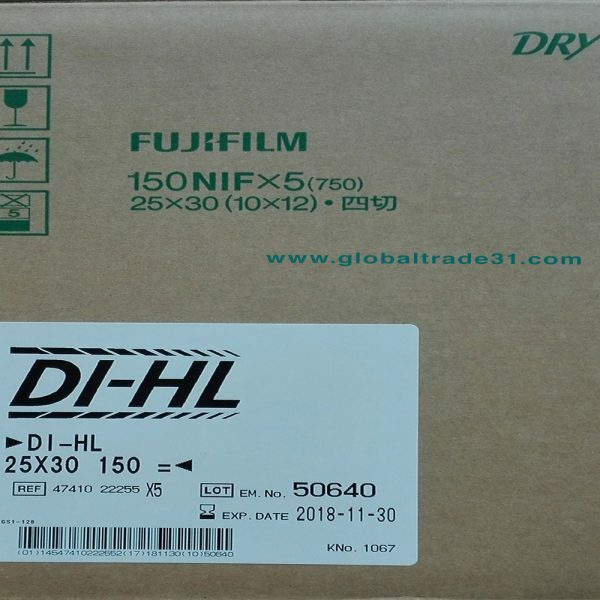 DRYPIX’s ECO-DRY system is environmentally friendly, films to processing. 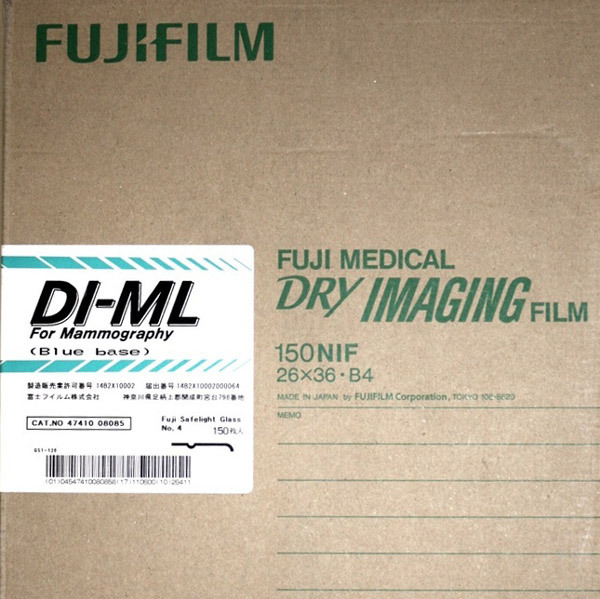 DRYPIX medical films employ unique aqueous solvents that are free from unpleasant odors and create neutral colored image so crisp, they’re indistinguishable from those printed on wet halide film. Additional ECO-DRY advantages include our development of new liquid-coating technology, which minimizes the need for harmful organic solvents like methyl-ethyl ketone and toluene in the thermal development of light-sensitive materials. 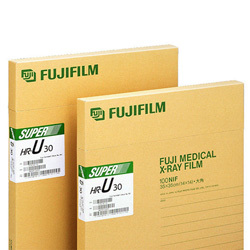 Medical SystemsFujifilm is a pioneer in diagnostic imaging and information systems for healthcare facilities. 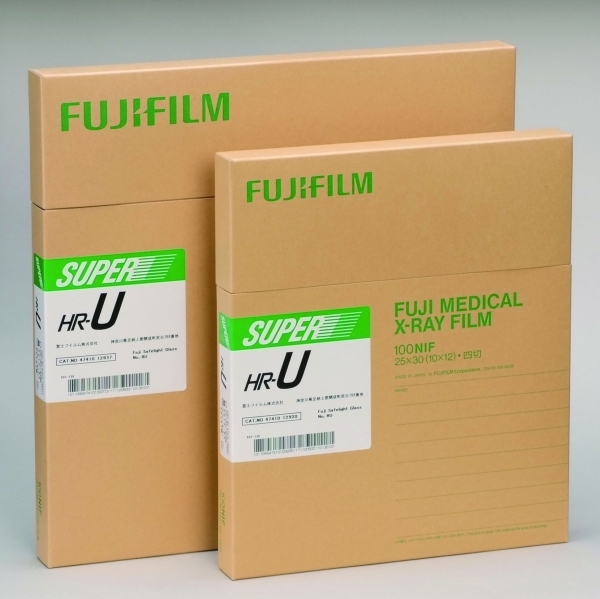 Our clinically proven products and technologies are constantly evolving to help medical professionals perform more effectively and efficiently. 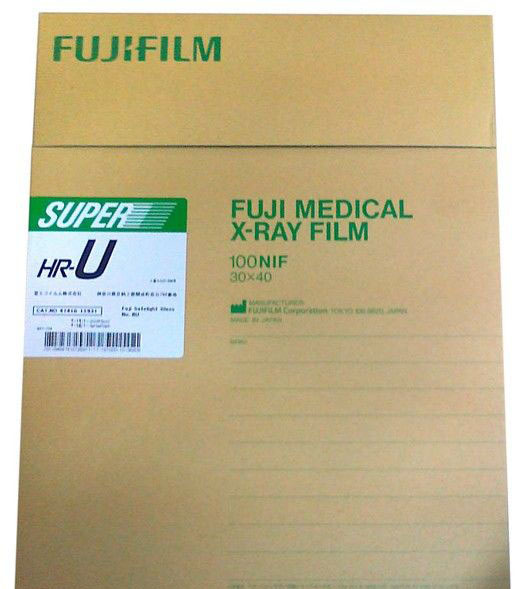 As an official dealer, we can offer you Fuji medical dry imaging films available types DI-HL, DI-HT, DI-AT, DI-ML , Super RX, Blue Green Sensitive & dental x ray films. 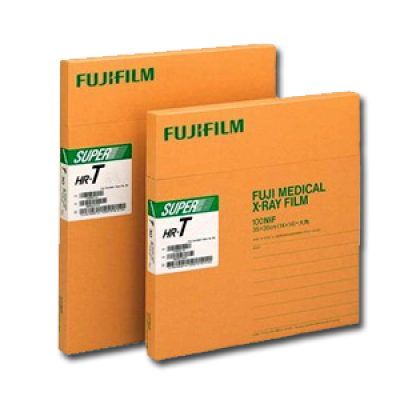 We offer all FCR, FDR, Workstations consules Diagnostic Software. 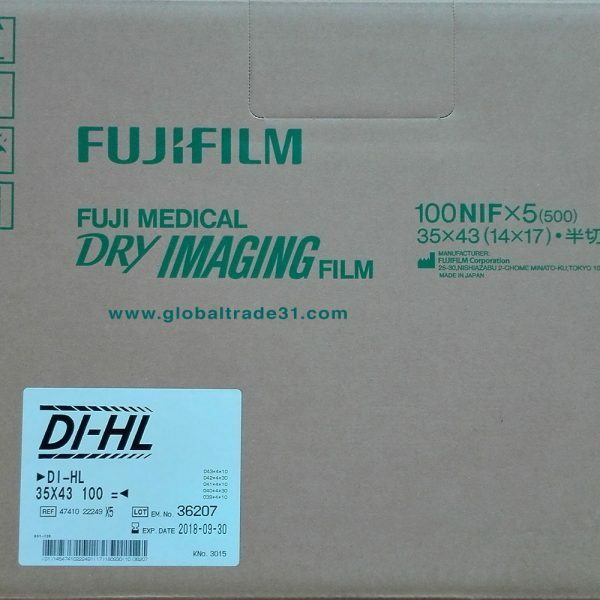 We are Fuji Healthcare distributor /dealer and proud to offer new and used laser imagers. Would like to receive more information, please request a quote or call +31626264747.